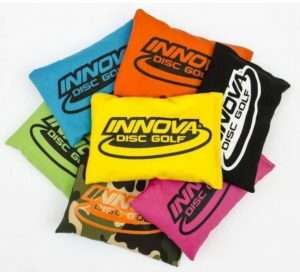 Original bag for your hands. Nothing can beat the original. 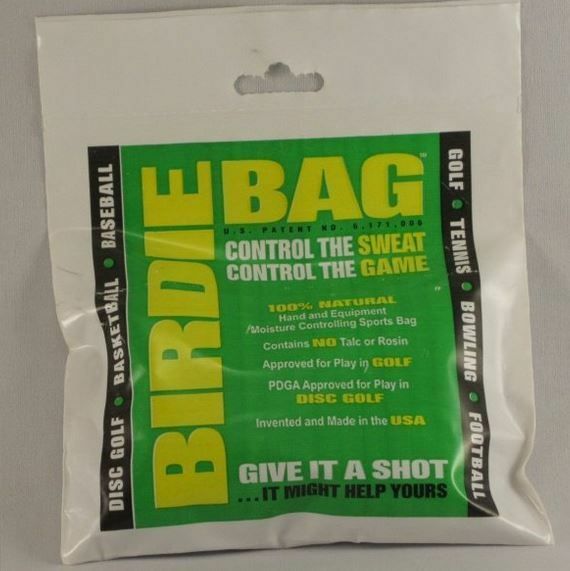 These Birdie Bags are the first on the market and still some of the most effective. 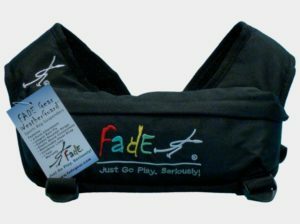 Dry your hands and get the best grip possible. 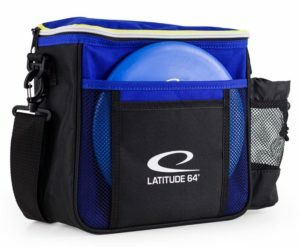 Holds 18-25 discs and more. Keep those hands dry and your grip sure. Price + Function = Best deal.